One of the greatest hair problems that touches many women is uncontrolled hair loss. 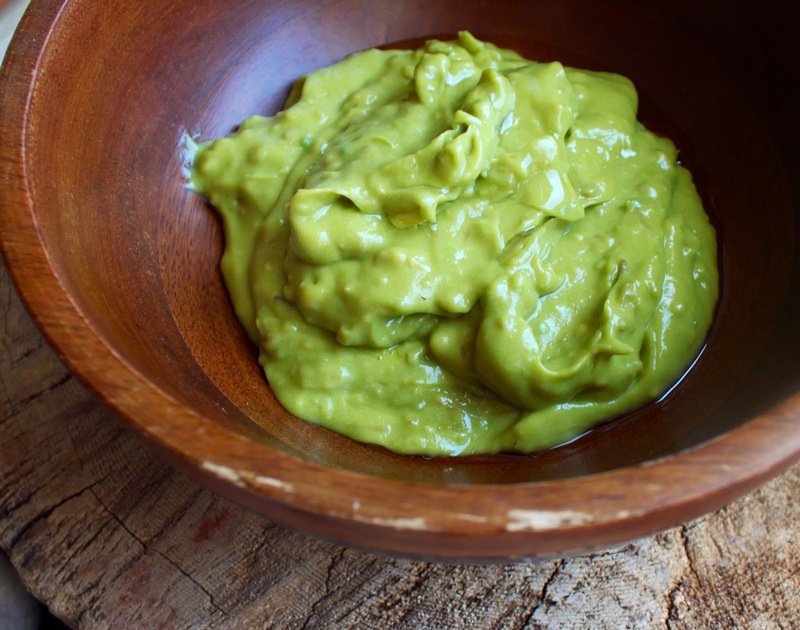 Even the best cared of and nourished hair may fall out too excessively. This poor state of hair is connected with plenty of factors such as deprivation of nourishing substances, stress and atmospheric conditions, to name just a few. Being aware of the fact, that our scalp ‘sets free’ a few hair every day, we should not bother when finding 3 or 4 of them somewhere on a pillow or stuck to our sweater. However, when the number of ‘freed’ hair is greater, then we should take this signal produced by our organism more seriously. How to counteract excessive hair loss? Let us have a look at ancient Indian medicine. Ayurveda defines rules of natural medicinal products application, which aim is to eliminate plenty of health problems. Surprisingly, more and more people like the idea of using Hindu herbs, which are adapted as everyday care cosmetics of the European. 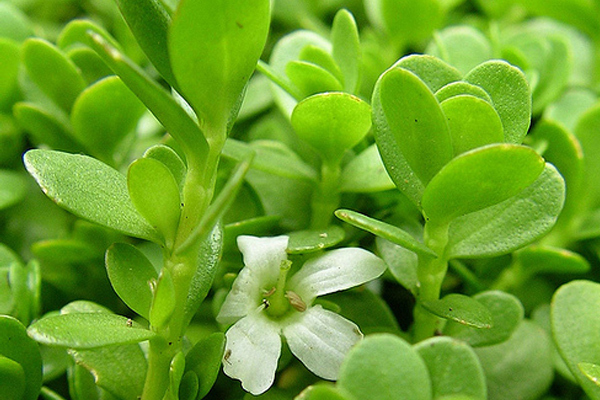 One of such herbs is Brahmi – a small-leaf plant, which is used by Hindu people as a remedy for nervous system disorders (memory loss, stress, failing concentration and mental incapacity). What is also worth knowing, Brahmi oil is a good solution for slowing down ageing processes. Therefore, it can be perceived as an ideal cosmetic for skin and hair care. 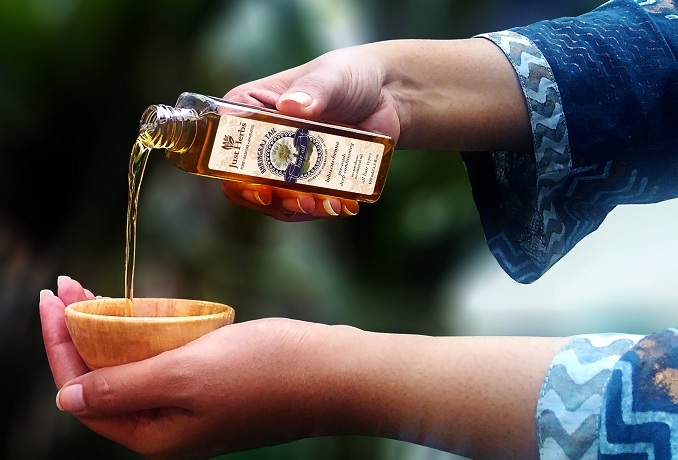 Brahmi oil is an Indian secret of healthy, strong and beautiful hair. 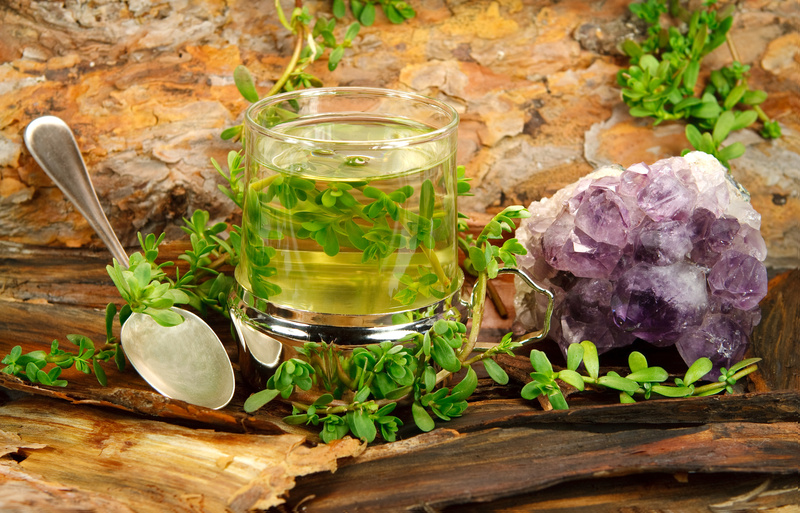 Due to antioxygenating action, Brahmi enables to fight against baldness successfully. What is more, the same feature helps all the nourishing substances reach deep into hair roots which has its consequence in better embedding of hair bulbs. As a result, hair follicles start working more effectively, which affects hair condition in a positive way. Stimulated, nourished and hydrated hair bulbs influence densening, strengthening and smoothing of hair. 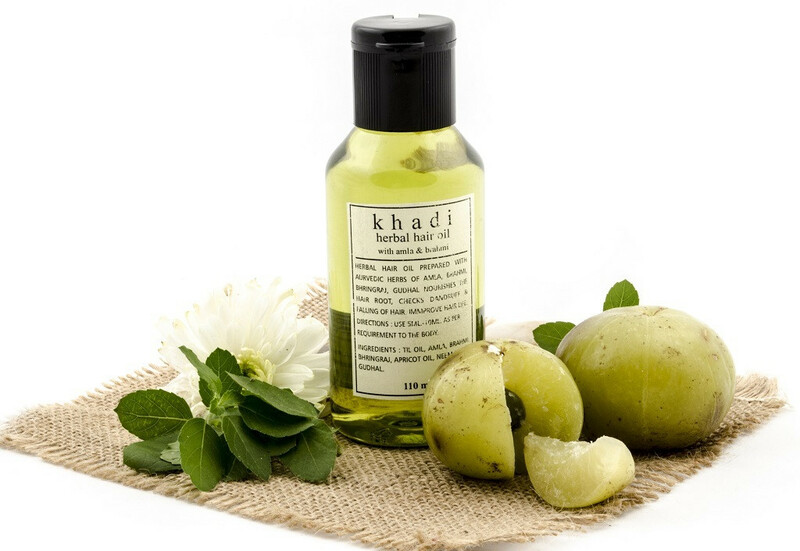 To sum up, Brahmi oil is perfect for restoring good condition of strands. Additionally, strong hair bulbs equal faster hair growth. Definitely, pampering hair with Indian oils is a universal method since it is suitable for everyone, no matter what type of hair one has. Moreover, this method can be applied in many ways. We can put on pure oil extracted from Brahmi herb or buy dried leaves of the plant and prepare macerate, hair mask or conditioner. The most popular ready-made products including Brahmi oil are Brahmi Amla by Ancient Formulae, Brahmi Amla Oil by Khadi as well as Brahmi by Ramtirth.